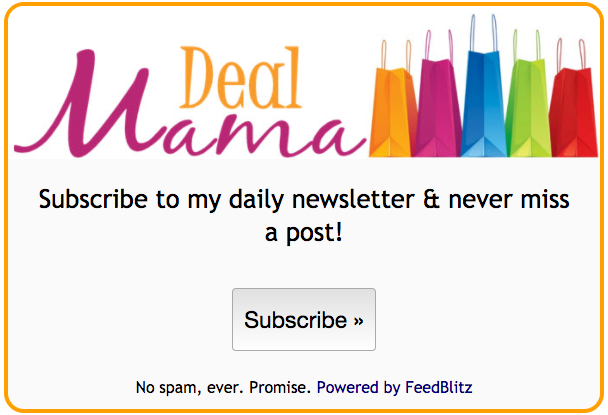 If you are looking for some great deals on Back to School then check out some of these deals. 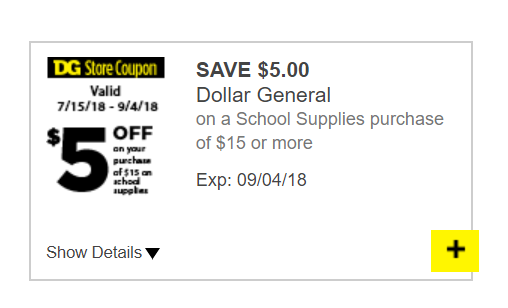 There is a Digital coupon for $5/$15 School Supplies at Dollar General. It has an expiration of 9/4/18! Final Price $0.75 for all 8 items! Pay just $10 for 30 Packages of Crayola Crayons! Pay just $10 for 5 Packages of Crayola Markers!